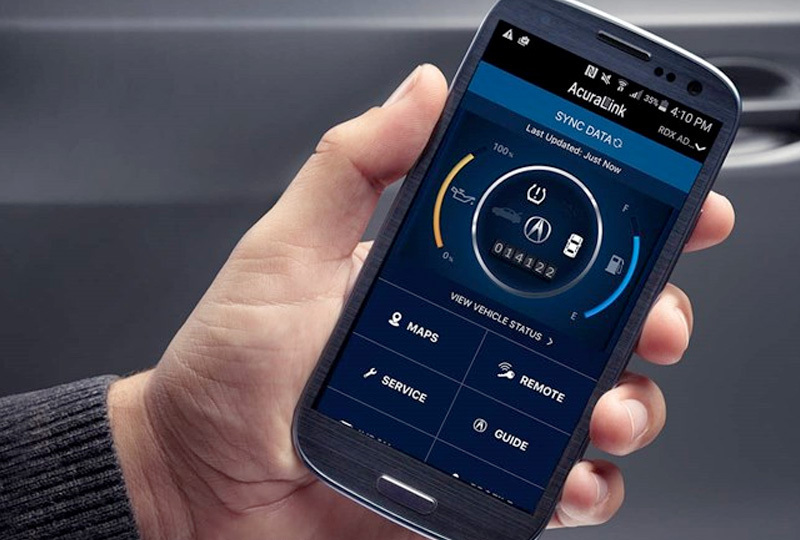 Driving assistance and safety features associated with AcuraWatch™1 help drivers better navigate the road, to everyone's benefit. A generous list of driver assistance systems was thoughtfully engineered to back your instincts, so you can truly experience the drive. Comes standard on every new RLX and MDX. Available on all sedans and SUVs. 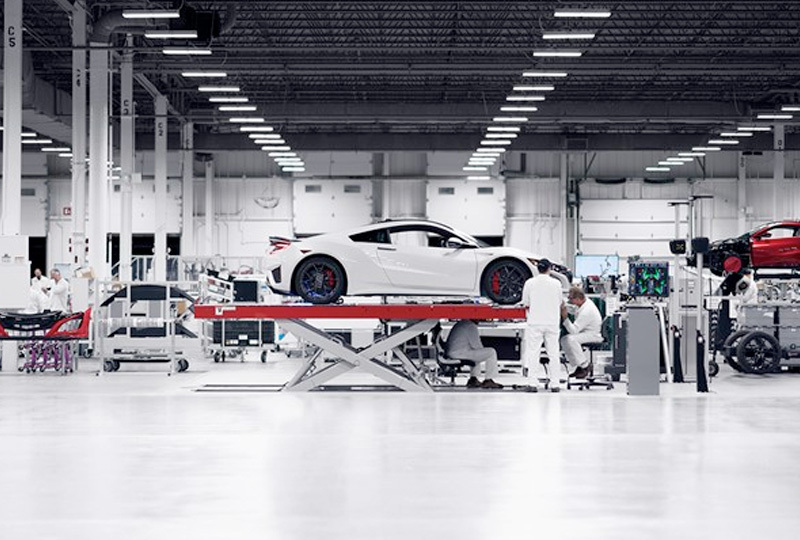 Still in prototype stages, NSX went home with our lead engineers to focus on the real needs of everyday drivers. They found that Electric Mode not only gives supremely-efficient power, but the unpretentious quiet keeps your neighbors happy. 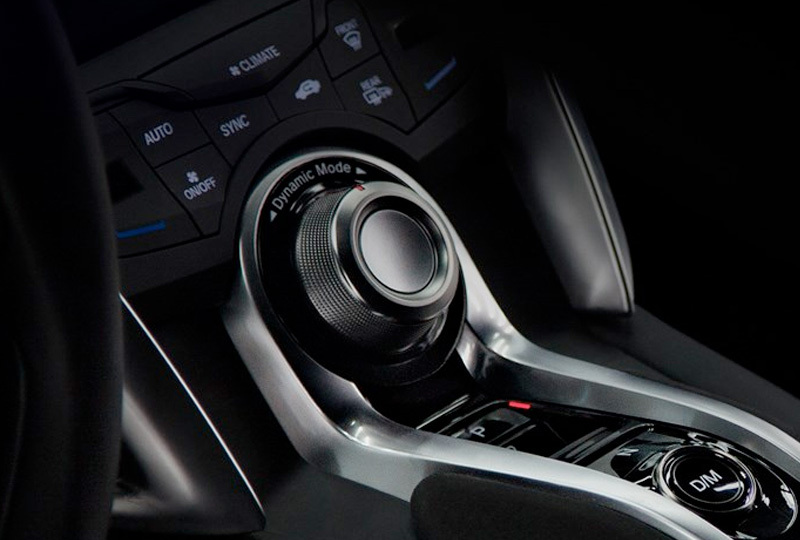 In fact, there's a dedicated audio engineer to fine-tune engine sounds for all driving modes. We do things our way. This applies as much to reinventing a manufacturing process as it does to building cars2. 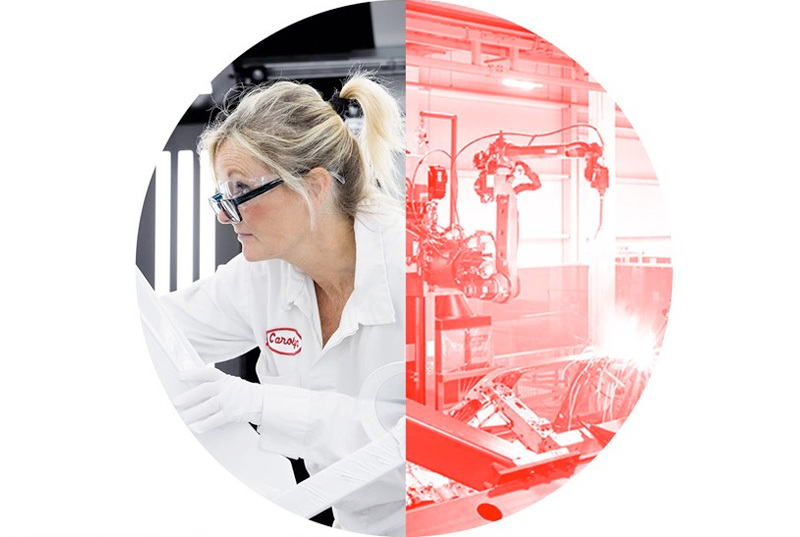 The PMC's world class, open-plan space in Marysville, Ohio lets engineers at any stage see every other stage of the production. This way, everyone feels connected to the car and to each other. 1 AcuraWatch system accuracy will vary based on weather, speed, road conditions and other factors. System may not detect all objects ahead of, beside or behind the vehicle and may not detect a given object. System may not detect all lane markings or lane/road departures. System operation affected by extreme interior heat. Driver remains responsible for safely operating vehicle and avoiding collisions. Adaptive Cruise Control should not be used in heavy traffic, poor weather or on winding roads. Blind Spot Information and/or Rear Cross Traffic Monitor are not a substitute for your own visual assessment before changing lanes or backing up. Collision Mitigation Braking System only is designed to mitigate crash forces; it may not avoid all collisions. Depending on the circumstances, CMBS may not go through all the alert stages before initiating the last stage of collision mitigation. 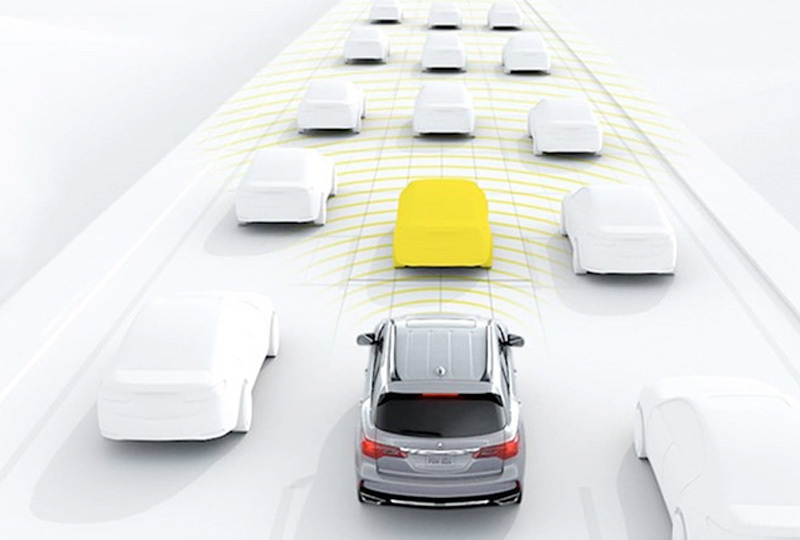 Forward Collision Warning system does not include a braking function. Lane Keeping Assist System and/or Traffic Jam Assist only assist driver in maintaining proper lane position when lane markings are identified without a turn signal in use and can only apply mild steering torque to assist. 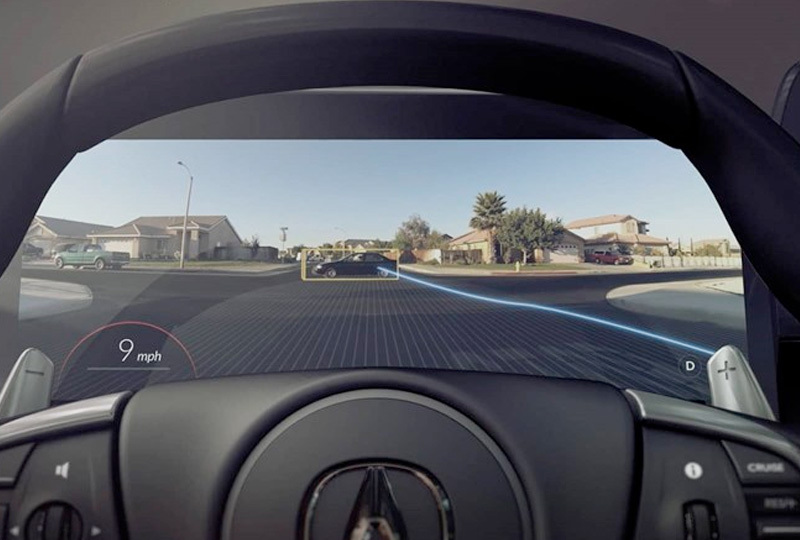 Multi-Angle Rear Camera with Dynamic Guidelines: Always visually confirm that it is safe to drive before backing up; the rearview camera display does not provide complete information about all conditions and objects at the rear of your vehicle. Rear Cross Traffic Monitor is not a substitute for your own visual assessment before backing up. Road Departure Mitigation (RDM) with Lane Departure Warning (LDW) only alerts drivers when lane drift is detected without a turn signal in use. RDM can apply mild steering torque to assist in maintaining proper lane position and/or brake pressure to slow the vehicle's departure from a detected lane. 2 Performance Manufacturing Center (PMC). The NSX is made in Ohio using domestic and globally sourced parts.